Ritika Rastogi is an Associate at IDinsight, based in New Delhi, India. 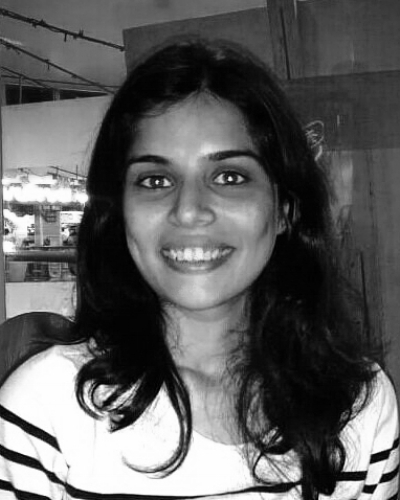 Prior to joining IDinsight, Ritika served as a Product Manager at The Nudge Foundation, where she designed and implemented skill development programs. She was also a Teach for India fellow, where she taught in a government school in Delhi and started a learning center in the community. She has also interned at IDFC Insitute and Central Square Foundation. Ritika holds a Post Graduate Diploma in Economics from Meghnad Desai Academy of Economics, Mumbai university.